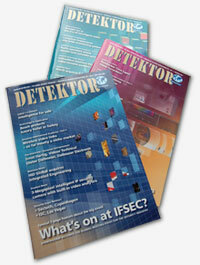 Detektor International, 2 issues (one year) € 51. I would like to subscribe to Detektor International for one year (2 issues). Price: € 51. I would like to subscribe to Detektor International digitally (2 issues/year). Price: free. I would like to order an issue of Detektor International for € 14. An invoice fee of € 4 will be added for printed versions.